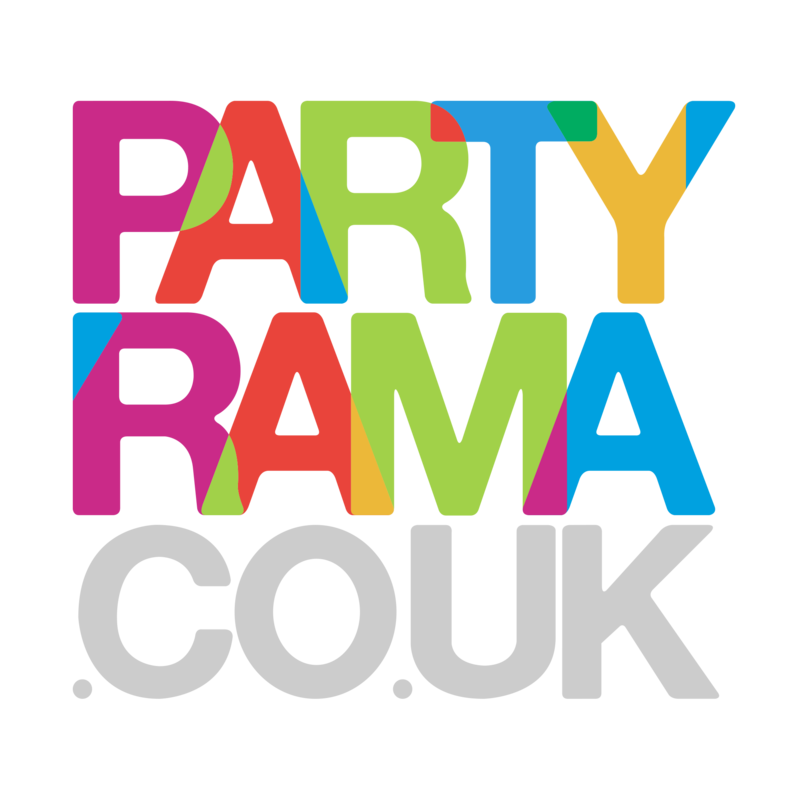 A great party theme for wedding receptions, anniversary parties, christenings and more. Create an elegant and modern party venue for your event, with our decorations and tableware – All in pure white! Free shipping for UK orders over £50.00!